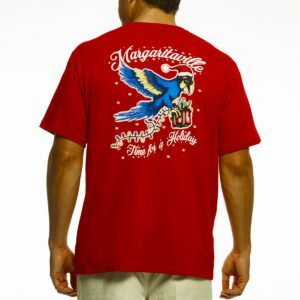 Take 30% Off Holiday T-Shirts + Free Shipping from Margaritaville! 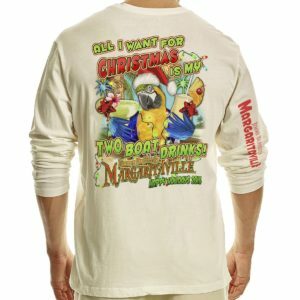 Not all holiday attire has to be covered in fur and fleece. 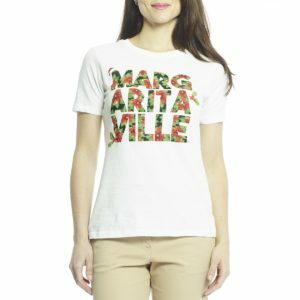 Take 30% off of holiday T-Shirts from Margaritaville and get free shipping! 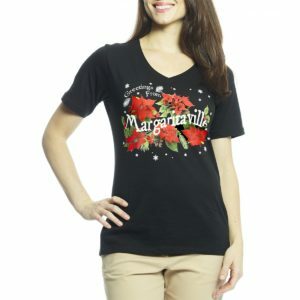 Browse the collection today and check off everyone on your list!